Dust and other material can decrease your LBK's longevity and increase the need for costly maintenance. This pack of 5 in-use covers keep your scale clean while letting you use it as if nothing was on it. 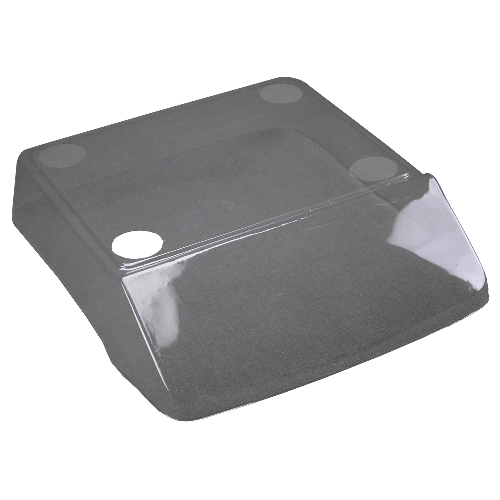 The covers are see-through and disposable for added convenience.